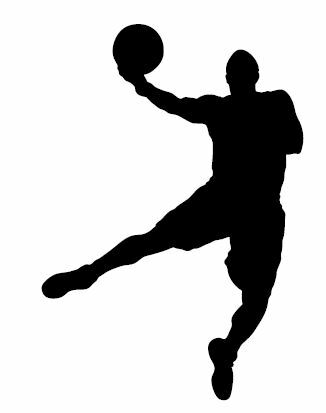 What Is The Definition Of A Layup In Basketball? 1. This is a one-handed shot that is made near the basket. This shot is usually banked off the glass before it goes in and is worth only two-points. This is to not be confused with a bank shot. How Many Steps Can You Take For A Layup In Basketball? While dribbling to the basket, the ball handler can take as many steps as they prefer as long as they do not stop dribbling. However, once the ball handler picks up their dribble, the maximum amount of steps they can take is two. Once the ball handler takes the third-step, they will be charged with traveling and the ball is then turned over to the opposition. 1. The guard drives in from the perimeter, around the center and then makes the easy layup.